Mirror, mirror on the wall: Who is the most badass of them all? 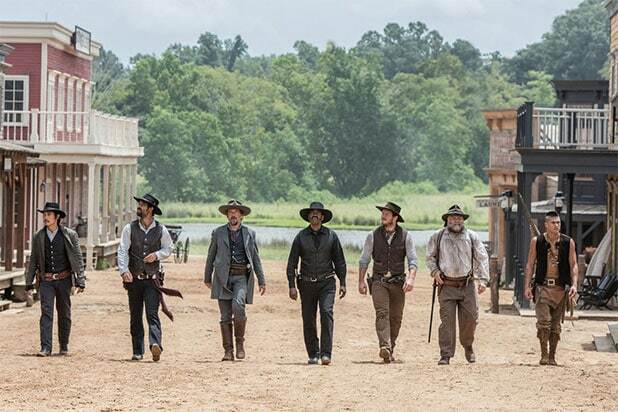 Which character in "The Magnificent Seven" steals the show? 8. 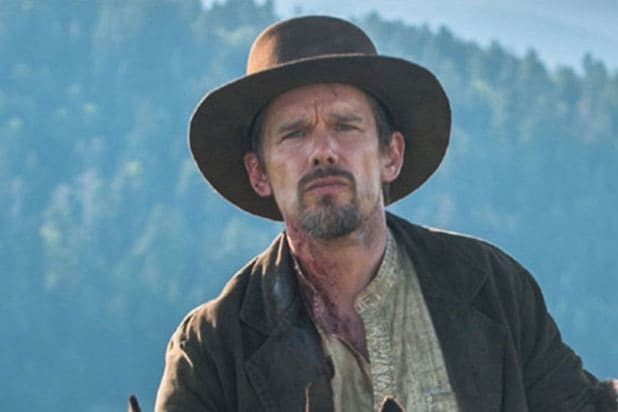 Goodnight Robicheaux (Ethan Hawke) Goodnight is known to be one of the best sharpshooters in the West, but something stops him from living up to people’s expectations, which is why he's at the bottom of our badass list. 7. Emma Cullen (Haley Bennett) Emma is the one who seeks out justice after Peter Sarsgaard's Bartholomew Bogue proves to be a threat to the people in her hometown. She has some stellar shooting skills and also gets involved in the grand hurrah at the end of the film – girl power! 6. Red Harvest (Martin Sensmeier) The reason he deserves this spot is because he can eat an animals raw heart without flinching, and he is amazing at shooting a bow and arrow in dangerous situations. 5. Jack Horne (Vincent D’Onofrio) This guy has badass strength. He survived being thrown off a cliff and comes back with a vengeance. He's also a wise one -- when you can understand the words coming out of his mouth. 4. Vasquez (Manuel Garcia Rulfo) Vasquez banters with Faraday throughout the entire movie and they are hilarious together. He fires off amazing insults and is a great asset to the gang. 3. Chisolm (Denzel Washington) The boss of the whole gang, Chisholm is good at everything, from shooting to doing crazy tricks on horseback while being shot at. That warrants him the No. 3 spot on our badass list. 2. Billy Rocks (Byung-hun Lee) Billy’s skills are not just limited to shooting but he also can throw a knife like no one’s business. He’s also extremely loyal to his friend, Goodnight. 1. Josh Faraday (Chris Pratt) The No. 1 badass is Josh Faraday. 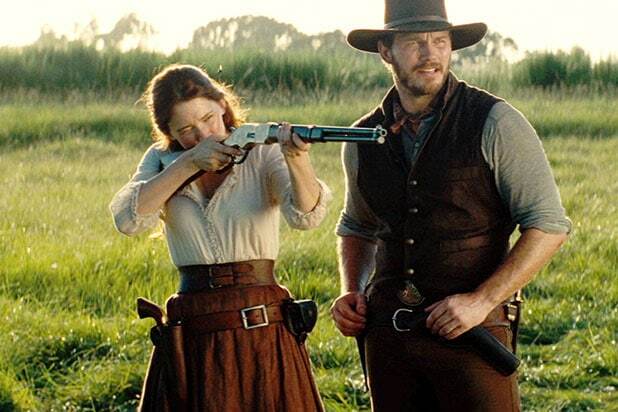 Of course, Pratt is easy on the eyes, but his character is hilarious and has epic one-liners. And his obsession with explosives and card tricks is not for the faint-hearted.